Contact Philippa for session rate. I work full time in private practice with individuals, groups and as a supervisor. I am a qualified Group Analytic Psychotherapist and Individual Psychodynamic Therapist. Additionally, I also trained in Family Therapy, Time-Limited Therapy, as an EMDR Practitioner and in Postgraduate CBT skills. Over the past 40 years, I have worked within the public, voluntary and private sectors. For several years I was a Manager and Clinical practitioner, developing services for a Child and Family Consultation Service. 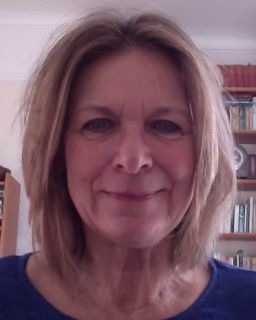 More recently, I retired from the NHS after 29 years, where I was employed as a Consultant Psychotherapist for Psychotherapy Services within a large NHS Trust. I have also been a Trainer and Supervisor for Intercultural Psychotherapy and other Psychotherapy Training Organisations.